Humanity has wiped out 60% of mammals, birds, fish and reptiles since 1970, leading the world’s foremost experts to warn that the annihilation of wildlife is now an emergency that threatens civilization. Many scientists believe the world has begun a sixth mass extinction, the first to be caused by a species – Homo sapiens. Other recent analyses have revealed that humankind has destroyed 83% of all mammals and half of plants since the dawn of civilization and that, even if the destruction were to end now, it would take 5-7 million years for the natural world to recover. The Living Planet Index has been criticized as being too broad a measure of wildlife losses and smoothing over crucial details. But all indicators, from extinction rates to intactness of ecosystems, show colossal losses. “They all tell you the same story,” said Barrett. 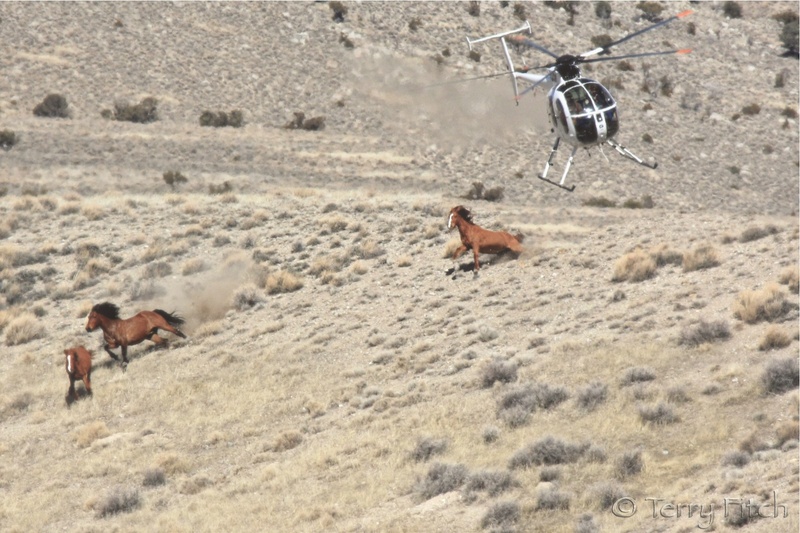 Is Horse Slaughter Proponent Zinke finally on his way OUT? We stand up and fight the rest of our animals will live . I will never back down God will fight with us. Frightening and sad not only for us today but even more so for our future generation. 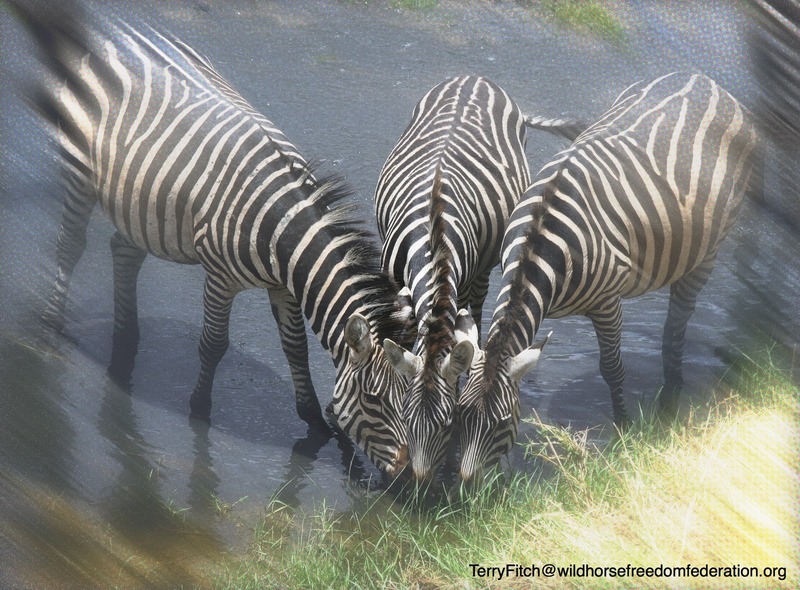 Biological diversity is the resource upon which families, communities, nations and future generations depend. It is the link between all organisms on earth, binding each into an interdependent ecosystem, in which all species have their role. It is the web of life. 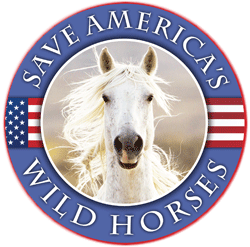 In other words – what these politicians & states want to do is precisely what they are doing and have been doing to our wild horses & burros right along! Sadly in this case, the federal government (BLM & DOI) is complicit in the whole thing! AND noticed how the Corporate Media is using these show to glamorize trapping and demonizing predators. They are especially focusing now on ALASKA. So how can the fur trade learn from shows like Mountain Men, and apply what it learns in its public relations? We start by recognizing how popular this genre is, of folk living from nature, by their wits. 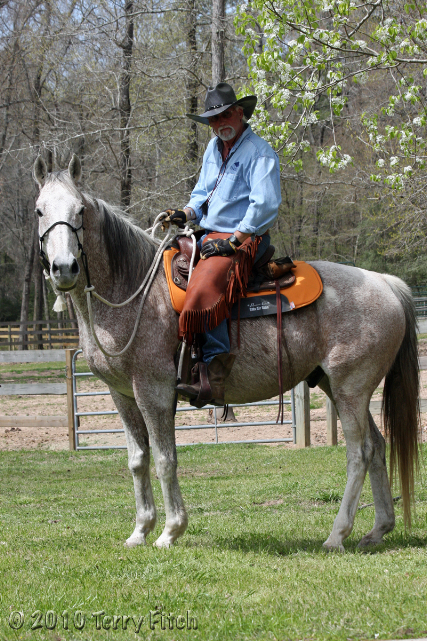 To name just a few shows with much the same formula as Mountain Men, we have: Swamp People (same hairy humans as Mountain Men, but hunting alligators); Outback Hunters (much like Swamp People but with Aussies hunting crocs); Lobster Wars; Lobstermen: Jeopardy at Sea; Wicked Tuna; Swords: Life on the Line, and so on. Then there’s the granddaddy of them all, Deadliest Catch, the award-winning saga of crab fishermen trying hard not to drown or get minced in machinery. Now in its 10th season, Deadliest Catch has set record ratings in its class across both males and females, in all age brackets. And we haven’t even touched on the survivalist genre featuring Bear Grylls (Man vs. Wild) et al. eating anything which once had, and sometimes still has, a pulse. Don’t worry about the ratings. The mere fact that the cable TV powerhouses of History, Discovery and Nat Geo keep churning these shows out is proof enough of their appeal. Just this June, Animal Planet got in on the act with Beaver Brothers. If you’re North American or get US-produced satellite TV, you’ve probably learned a lot about wildlife from outlets like the Discovery Channel, Animal Planet and History. You might trust these channels because you’ve seen educational, factually accurate shows on them, unlike the ‘trashy’ material that dominates free-to-air network TV. But not everything on on these ‘factual’ channels might be as ethical or even as accurate as you might think, and the implications for conservation could be profound. Charlie kills the wolf in the next episode, pursuing it on a snowmobile and shooting it outside town with an AR-15, the same semi-automatic assault rifle used by the Sandy Hook school shooter. “The only good thing about a wolf is the quality of their nice fur”, says Charlie, holding up the blood-smeared pelt. Stan chops down a small tree, which he bashes the struggling wolverine with — to “stun” it, he says. Once the wolverine’s strength is somewhat depleted, he approaches it with a small handgun. The animal’s head turns, tracking the gun, and he shoots it. The camera zooms in to show steam rising from the carcass. Why did the producers of Yukon Men tell their viewers that there had been twenty fatal wolf attacks in the last ten years, implying that these had taken place around Tanana? Why does a ‘factual’ show portray Alaskan wolves as man-eating monsters straight out of Victorian fairytales, a serious threat to life and limb, when the data show that wolf attacks are extremely rare in North America? people and domestic livestock were the most dangerous creatures she’d encountered in many years of walking in wolf-inhabited backcountry. Arent wolverines one of the animals that has very few left AND that people very seldom see? Do wonder exactly how this TV CREW managed to acquire one so that this actor could kill it! As all reality(??) shows are nothing more than actors & camera crews – what is the draw? I for one dont get it. As with all of them, this one is no more real than any other! Sad, isnt it? This is where far too many – get their “jollies”! And waste their time. The thing that is the most disturbing Maggie is that the public is watching and buying into it,. I contacted National Geographic TV, assuming that this flagship brand would have a policy something like that of the BBC’s. Christopher Alberts, the Senior Vice President of Communications for the National Geographic Channels, told me that they have “one of the best policies there is”, but REFUSED to send it to me or tell me anything about it. WHY are these factual networks, whose survival depends on building trust with their audiences, so reluctant to clarify their ethics policies with respect to wildlife? What does it mean for conservation if high-rating shows on leading channels are portraying wildlife in a negative, seemingly misleading way to millions of viewers worldwide? And why are so few people saying anything about it?